PS4 Pro has Resident Evil 2 Remake in 4K? Talk about backup! 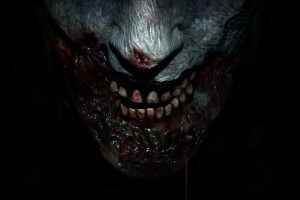 Find out just how beautiful the horror will be on Sony’s high-end console.